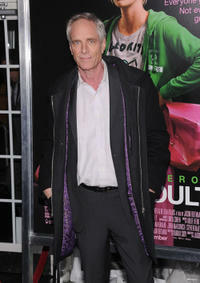 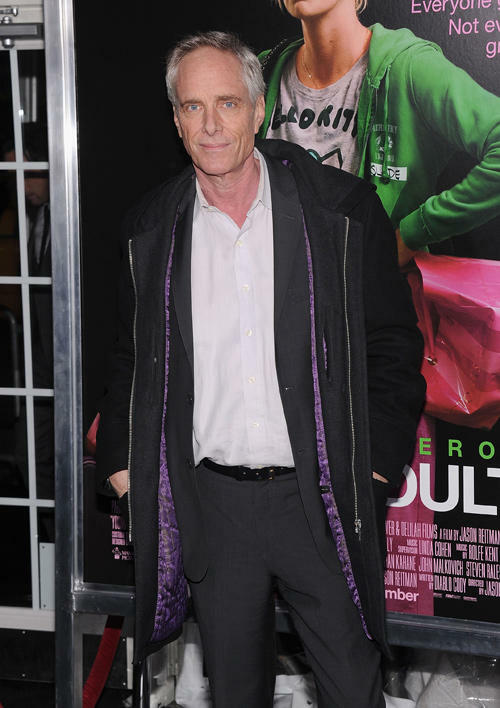 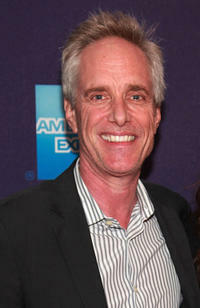 Richard Bekins at the world premiere of "Young Adult" in New York. 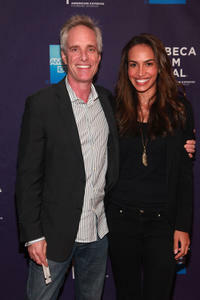 Richard Bekins and Nina Lisandrello at the New York premiere of "The Bleeding House" during the 2011 Tribeca Film Festival. 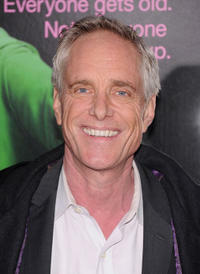 Richard Bekins at the New York premiere of "The Bleeding House" during the 2011 Tribeca Film Festival.